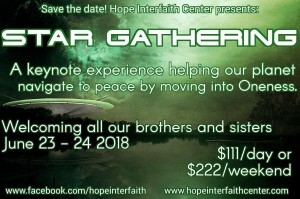 We welcome all of our brothers and sisters, to collectively create critical mass of consciousness through intention, that helps our planet navigate to peace, by disrupting the illusion of separation and to move into Oneness. This keynote experience features six teachers dedicated to helping Gaia. Our master of ceremonies, Rev. 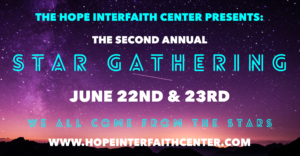 Kari Chapman will lead us in grounding, anchoring a city of light, and a closing ceremony. 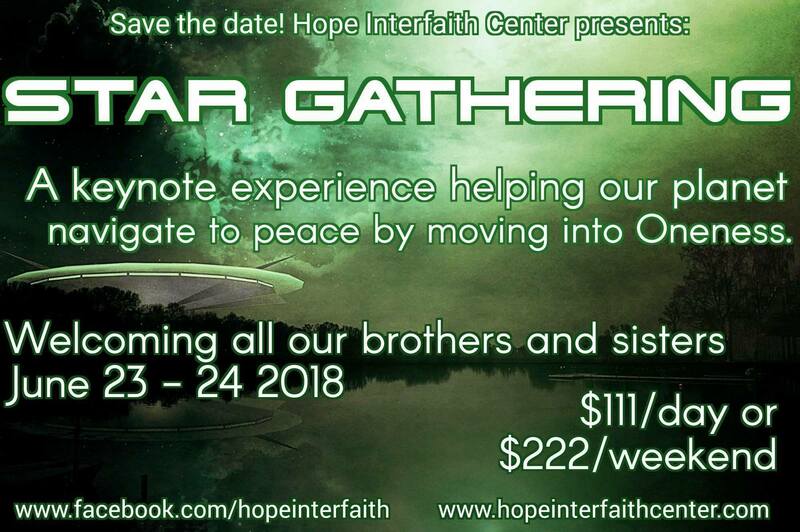 We will also receive much needed, helpful, planetary and galactic information from Caroline Oceana Ryan, Dave Barnett, Garrett Duncan, Shirley Bolstok, and Christine Day. Sunday afternoon they will come together as a panel to tell more about themselves, and field our questions. Our doors will open 8:30am on June 23 and 24 2018, for these day-long events. We encourage participants to bring a bag lunch. A limited number of discounted hotel rooms have been reserved at the AmericInn Hotel in Mankato. The discounted rate for this event is $109 per night. This hotel is only one mile from our sanctuary. Please make reservations directly with the hotel by May 25. Become The Abundance That You Seek!